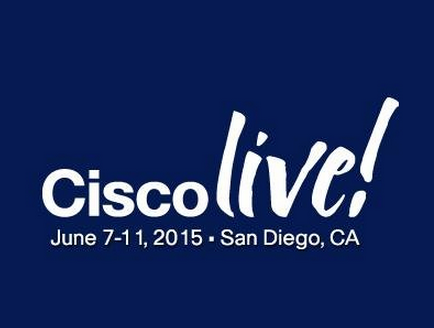 CLUS | CCIE or Null! Cisco Live the final countdown, Last minute tips! 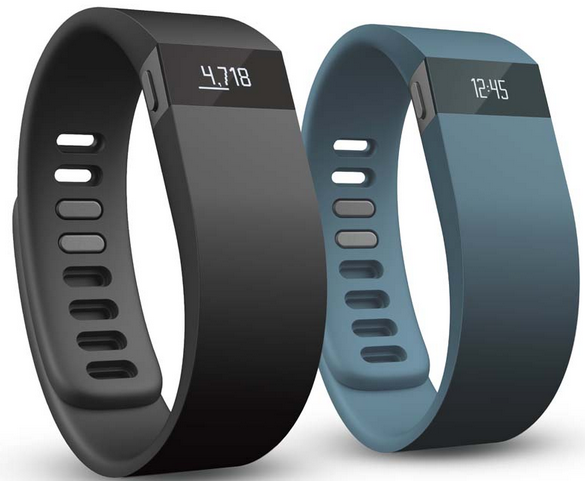 With Cisco Live 2015 literally right around the corner, now is the perfect time to grab a few last minute items! Portable chargers – The days a long, much longer than you expect and let’s face it smartphone batteries don’t last as long as we would like. While there are charging stations at CLUS it’s tough to be without your phone. I highly recommend grabbing a portable charger to keep in your pocket allowing you to keep you phone charged throughout the whole day. I’ll be carrying a couple of them with me, after all you can’t go without a phone! Twitter – There is a lot going on between important announcements and social get-together’s the hashtag #CLUS will be flying by, keeping you in the know! Cisco Events App – Yet another reason to keep the smartphone charged! (I think I see a pattern forming here) The Cisco Events App is an easy way to your schedule accessible in the palm of your hand. Along with a host of useful features such as a map of the convention center, session presentations, speaker information, and much more! Just a few quick before the conference begins, see you there! 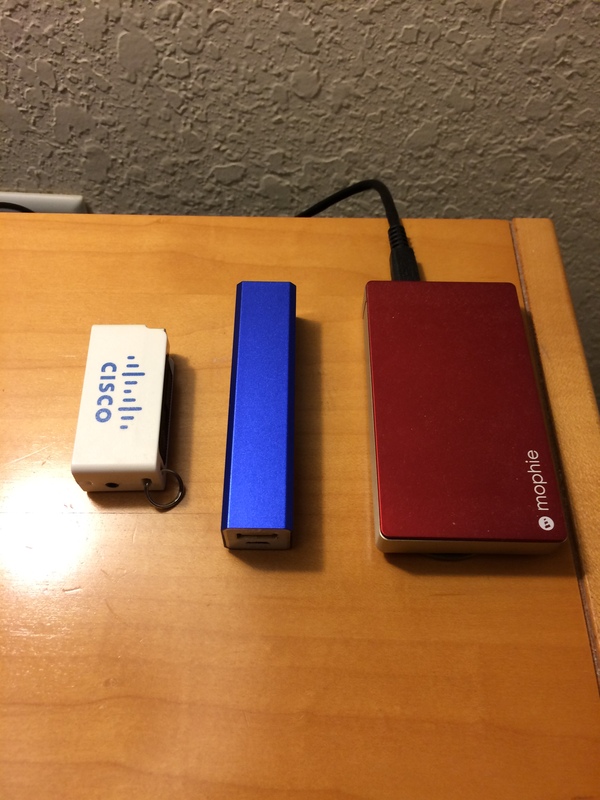 The two types of people that go to Cisco Live. The technical person – Someone who loads up their schedule with the most in-depth technical sessions that interest them, and may also hang around the testing center to take advantage of the free exam and/or the 50% discount on exams during the conference. The Cisco Store is also more than likely on your list of places to hit, loading on Cisco merchandise or Cisco Press with discounted prices is totally worth checking. You might run through the World of Solutions to get some vendor swag and see what’s going on the industry from some of the bigger vendors and see what new products are hitting the market. More than likely you will be watching the clock getting ready to run to your next session. Meet the engineer – Is there some technology you really want discuss in depth or just discuss one-on-one with a Cisco engineer, well here is you chance! TAC Walk-In Clinic – Got some issue that been bugging you or some a burning technical question, well go chat with some TAC engineers they are always more than willing to help. 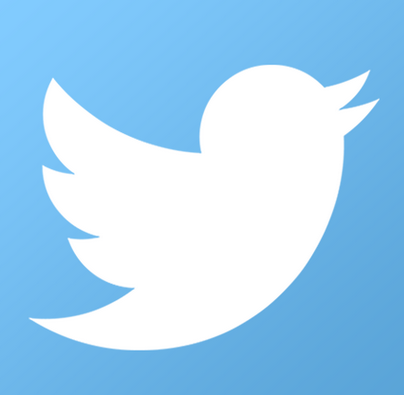 The social person – Your first stop is the Social Hub, what better way to start CLUS then with all you Twitter friends at the Tweet-Up. The certification lounge is a great pit stop for chatting about your certification studies, but the Social Hub is where it’s at keeping track of the #CLUS hashtag and you can even watch the keynotes from the kozy couches. By meeting so many people you quickly know where to hang out at night when the conference ends, there’s usually a party every night you just need to know where to find it! 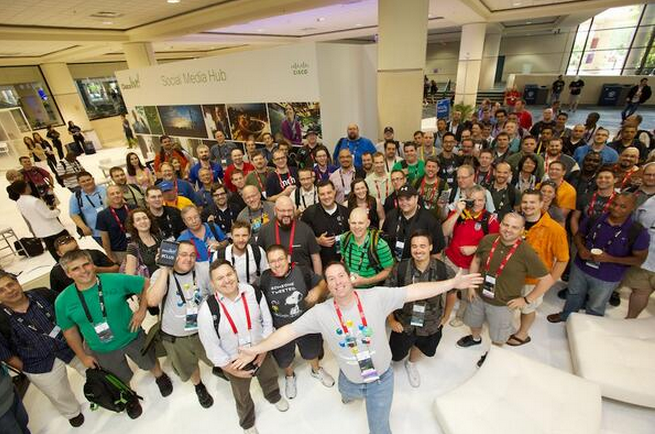 The World of Solutions is your next favorite place, what’s more fun than a scavenger hunt the #CLUS scavenger hunt! When the conference is over with at the end of the day you don’t care because you already know where everyone is heading. Or… you can grab a few coffees in the morning and then a few espresso shots in WoS and try to do everything!! Like I do, 4-days of Cisco goodness, got to make the most of it! 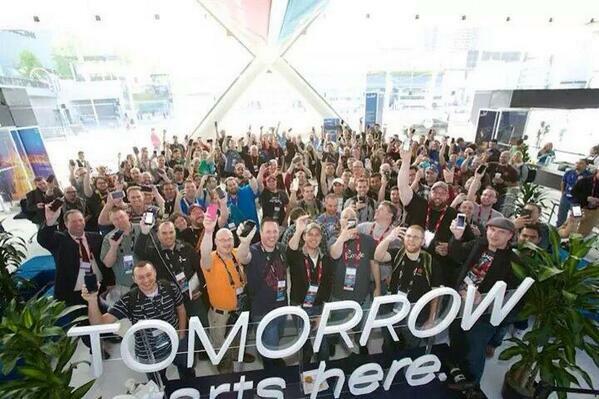 No matter what reason you have for attending Cisco Live, you are destined to have a good time. 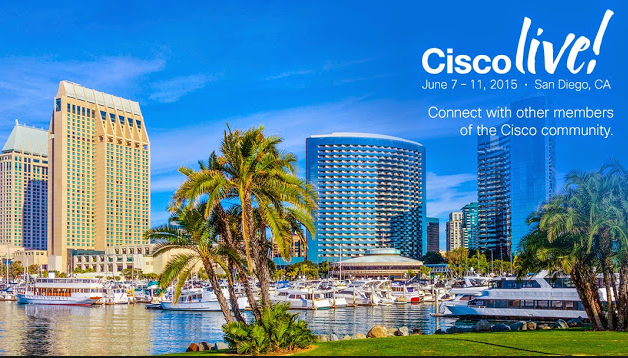 Who’s looking forward to this years CLUS backpack and this years CAE Hat? If you have not registered, make sure you do! You can register here! *There are way than two types of people that attend CLUS, but for the sake of comic relief lets say there are only two. CLUS 2014 -Cisco Live Photo.